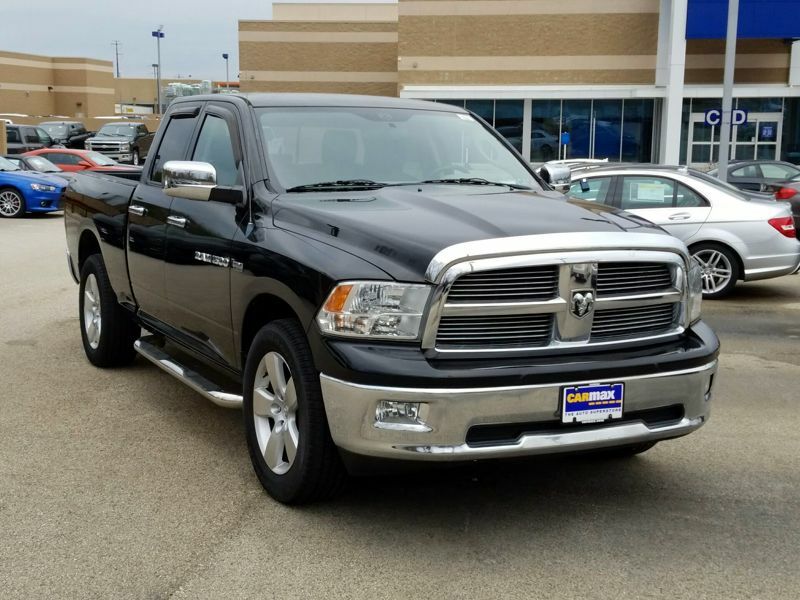 Transmission: Automatic Color:Black Interior Color: Black Average Vehicle Review: (4.5 reviews) WHAT A TRUCK THIS IS! I love it! My biggest issue is keeping my wife from taking off with it. It has tons of power, drives like a sports car and rides like a luxury car. I've owned several so called trucks, but this is the REAL THING. If all that's not enough, it is a head turner. Quite a thing of beauty! From the time you turn the key on and hear the 5.7 litre Hemi roar to life until you pull her back in the drive way it is pure pleasure. Transmission: Automatic Color:Red Interior Color: Black Average Vehicle Review: (4.5 reviews) If you need a truck that your going to use as a truck and not just a here to there vehicle, this truck will do whatever you ask it to do. 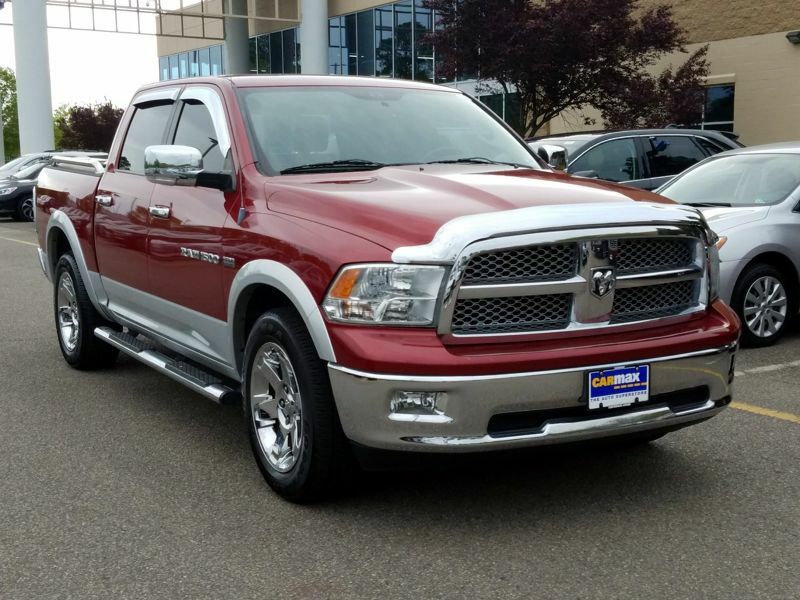 It's got the power with the 5.7 L hemi. Also it has great styling. When your driving it ,it doesn't feel like your driving a tank. Very responsive steering breaking and acceleration. 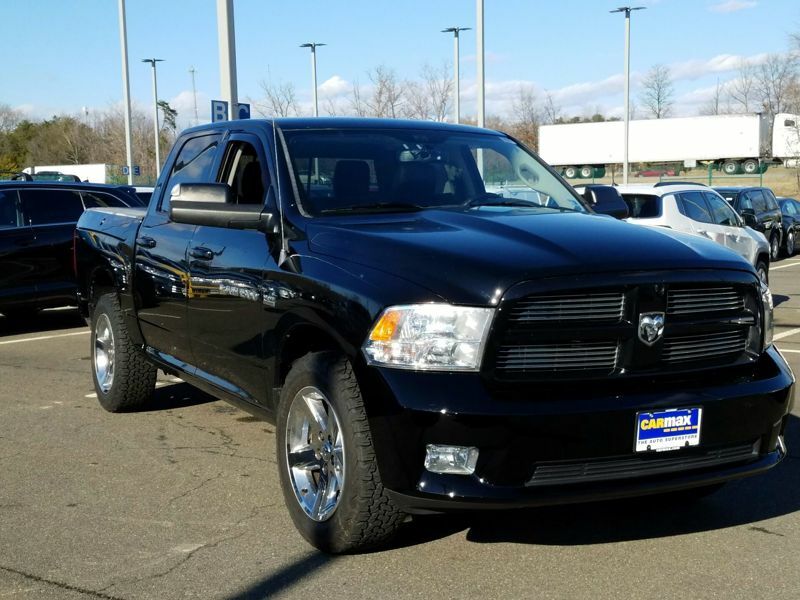 Just the reliability of having a new vehicle and knowing buying from carmax with several warranties they offer is great piece of mind.